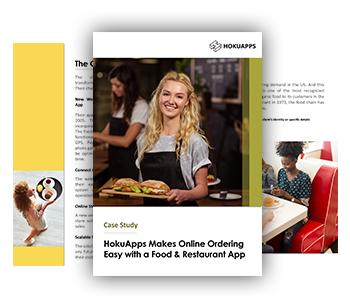 With a platform that breaks all geographic and inter-departmental boundaries, creates a collaborative business ecosystem and a unified interface, HokuApps is your Enterprise Platform. You can optimize workflows by leveraging new technology - like a move from a paper-based to a digital workspace. With a focus on simplicity and speed of implementation, your ideas get implemented within weeks. 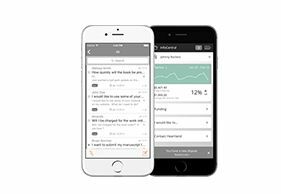 A platform that helps you focus on what matters the most - your organization. Get stakeholders across all departments to a common platform - Sales, Marketing, Product, Logistics, Accounting, and even Vendors. Everyone works as a unified team. No more departmental walls. This is next-gen Digital Transformation. Bring efficiency in the organization by automating all inefficient processes. No more physical forms. No more tedious work. No more errors. All enterprise data flows securely, seamlessly from the source to the dashboard, instantly. With a focus on simplicity and speed of implementation, your system gets active within weeks. Knowing what your top customers feel about the experience they have with your organization can help you transform customer engagement. With centralized views and triggers across all organizational systems with customer touchpoints, you can maximize customer loyalty. Get you teams and vendors on a platform that lets them view, edit and prioritize on a common dashboard. 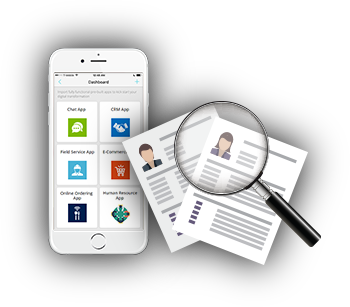 Vendors get a centralized platform to engage all departments of your organization. Seamless collaboration leads to increased efficiency, higher team productivity and deeper vendor engagement – you realize a higher vendor ROI. 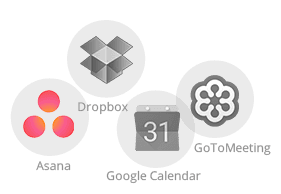 Seamless integration keeps everything on the same platform. Sales teams keep using their favorite tools.